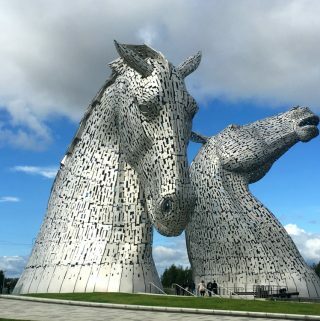 Edinburgh boasts an impressive array of bars and pubs – from an eclectic mix of cocktail bars, whisky watering holes, wine bars, to traditional drinking dens, the Scottish capital’s got you covered! However, perhaps you’re looking for something a little quirky, unusual or off the beaten track? 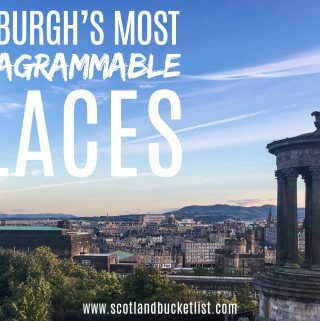 How about discovering some of Edinburgh’s secret gems hidden down back streets and residential areas, known only to locals. We have visited many over the years and thought it would be fun to share these unique, quirky Edinburgh bars with you. 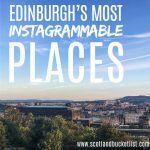 So please follow along for your very own tailor-made pub crawl of unique Edinburgh pubs and bars. No need to thank us (well, you could always buy us a drink). This tiny bar, tucked down a small lane in the heart of residential Edinburgh, wouldn’t look out of place in the middle of the Highlands. Despite being situated firmly in the city centre, this is probably one if the smallest bars you’ll ever have the pleasure of ordering a drink in. 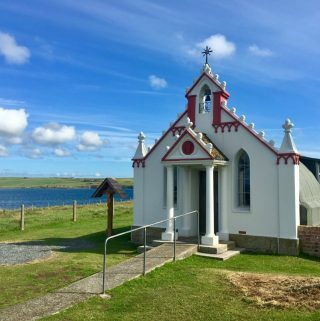 It maybe be small on the outside, but it has a big personality in the inside. The décor is unmistakably Scottish and traditional in every way, it’s cosy enough to feel like being in a friend’s living room. That is as long as that friend is fully stocked with a great range of local beers and Scottish malt whiskies! 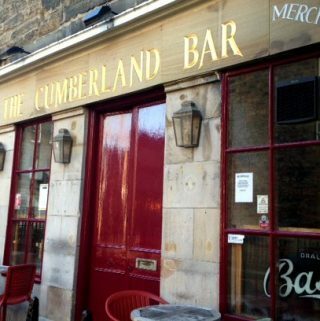 If you already find yourself in New Town having a well-deserved pint in Kays Bar, then why not visit the Cumberland Bar which is less than 10 minutes’ walk away. 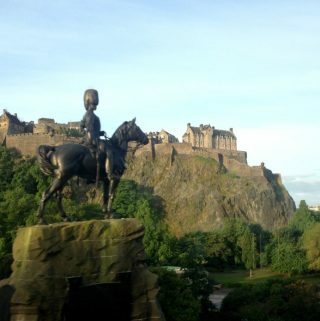 If you are lucky and the weather is kind, then take a seat in the lovely beer garden, a bit of a rarity in Edinburgh! There are solid round wooden benches sheltered by the branches of mature trees, giving it a country feel. 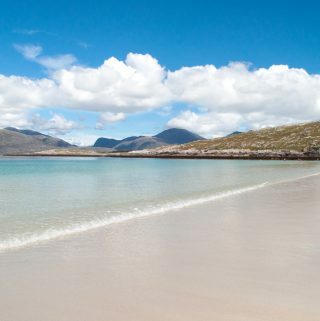 It is also possible to order some really superb Scottish food here, so why not eat alfresco? 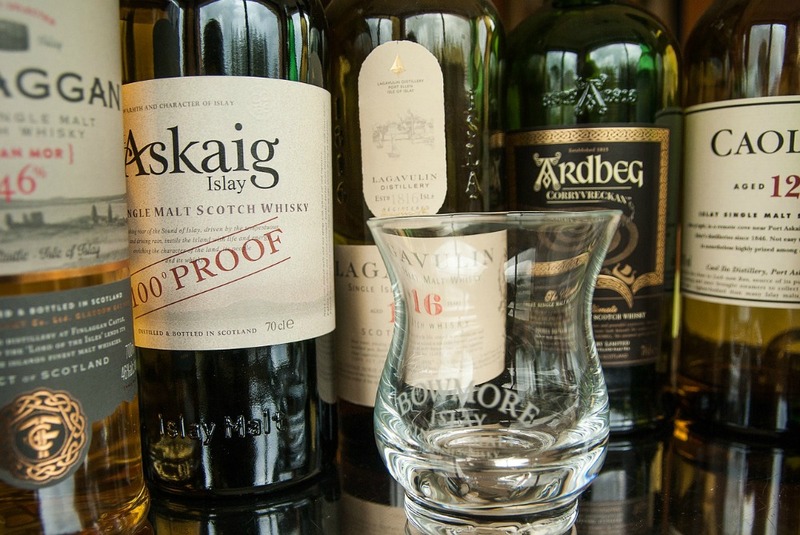 Inside you will find a super line up local beers, wines and malt whiskies which will satisfy the most demanding. There is dark wood panelling and green velvet seating, which completes the very traditional pub experience. 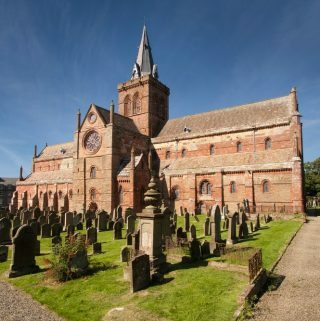 It is rumoured that when Prince William drank here when he was in town, during his time at St Andrews University. Today he wouldn’t look out of place as this is a popular place for professionals to meet after a hard day at the office. Just 10 minutes’ walk from here and you’ll come to the Antiquary bar in Stockbridge. This area is little bit down the hill from the centre of town and gives off a village by the river vibe, with lots of independent shops, bars and restaurants. 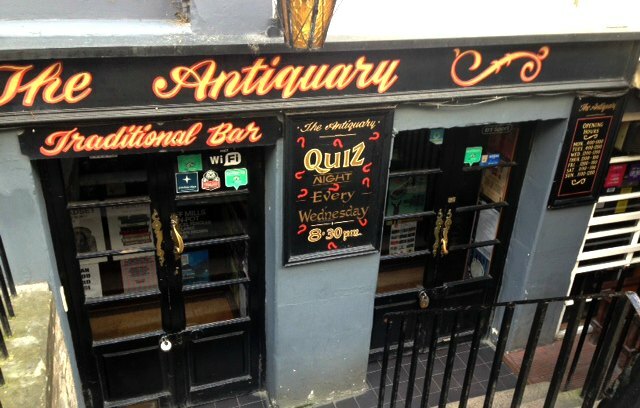 The Antiquary is one of our favourites located in a basement in St Stephens Street with low ceilings and friendly staff. Once again an excellent range of drinks behind the bar at decent prices. When you visit here you feel like a local and it’s a far cry from the touristy style bars on Edinburgh’s glitzy George Street. On a Friday after work expect a small free buffet in the form of sandwiches and crisps. It’s now perhaps time to head towards the town centre. 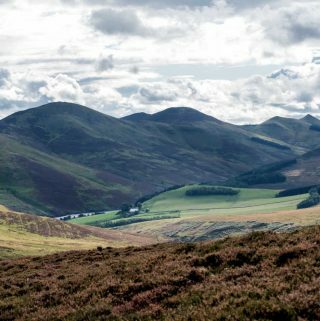 If walking still feels like an option then within 15 minutes you can be enjoying a wee dram in the Oxford Bar. If you are familiar with Inspector John Rebus you may feel strangely at home here. 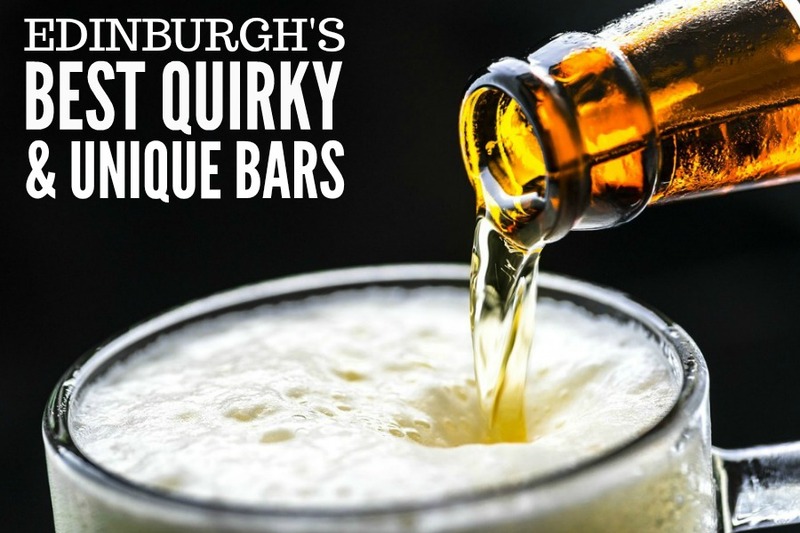 This is because this bar is a firm favorite of the crime writer Ian Rankin! The pub itself often features in his novels and he refers to as the “Ox”. It’s small, there is dark wood, and it feels like you have travelled back in time, but it has bags of character. This place is authentic Edinburgh without doubt. To complete this now boat race theme move a little down the same hidden lane to find the Cambridge bar. There is a different vibe going on here, it has a modern trendy personality and the décor is clean and fresh. There is craft beer and gourmet burgers galore! In fact there is a jaw dropping, mouth-watering choice. Even the patty base could be beef, chicken, buffalo or bean, then the decisions start to get really crazy. Which cheese, which sauce, what type of fries, what type of bun? 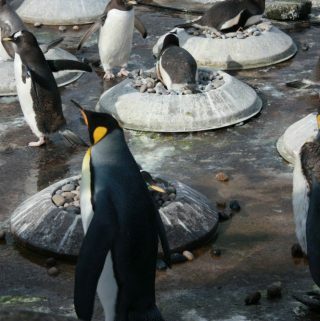 And for something completely different……Not far from the Royal Mile, and often overlooked. From street level it literally appears to consist of a door with a flight of stairs leading down to a hidden basement. 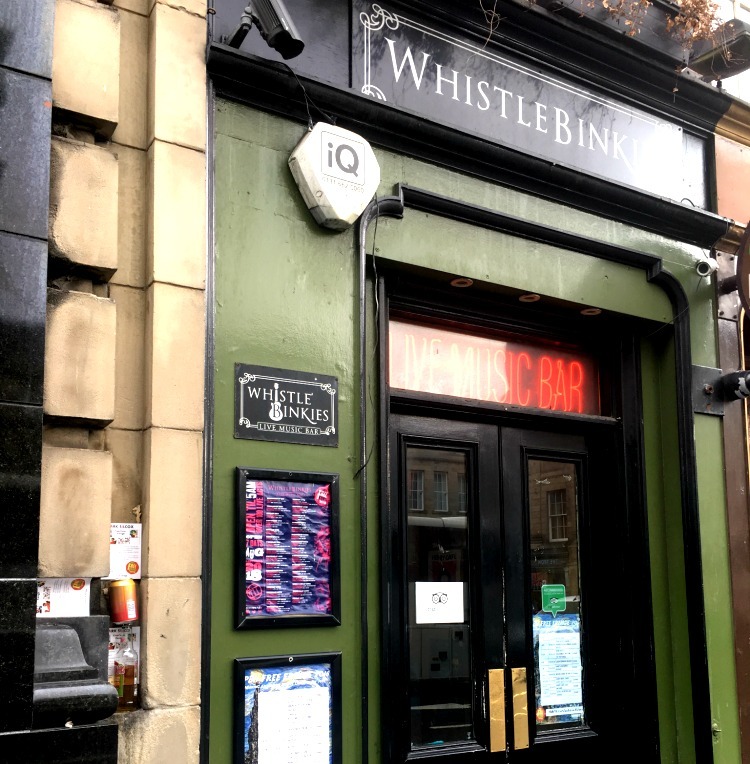 Yes, it’s Whistlebinkies. If you love live music, then this is without doubt the place for you. There are some really excellent bands that play here, across a range of music genres. Live music every day of the week from trad to rock. And if you are looking for a late night, then you are also in luck as its open until 3am. Loads of atmosphere to boot. For my next off the beaten track pub in Edinburgh, you may require a short taxi ride as it’s over to the other side of town. But it will be worth it. 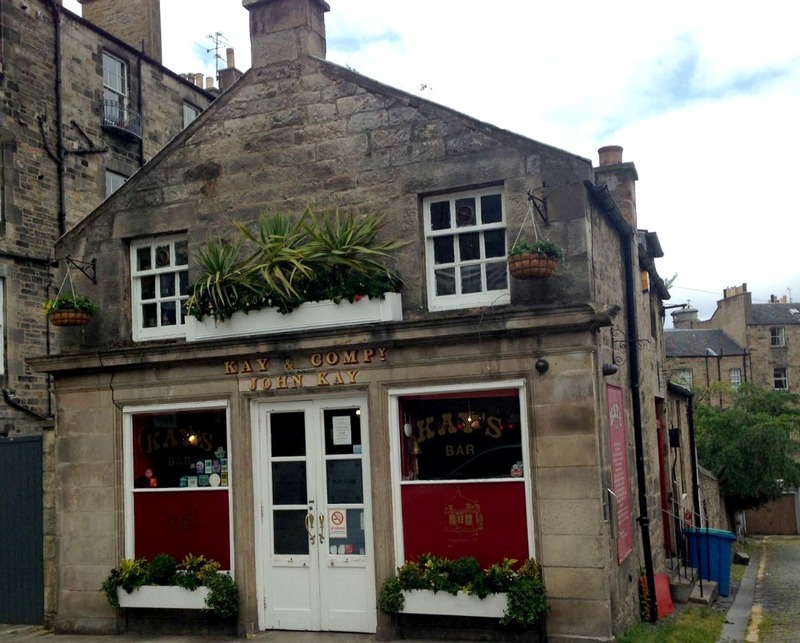 The Canny Man’s pub (established in 1871) is situated on Morningside road and has been referred to as “the best pub in the world” by Rick Stein. The reason why this small bar is so special? Well… it’s fully independent which means it’s able to stock its own range of beers and has been cared for by the same family for generations. The eclectic decorations that adorn the walls and ceilings are also rather memorable to say the least. The food is excellent so why not spend a bit of time and soak up the atmosphere. 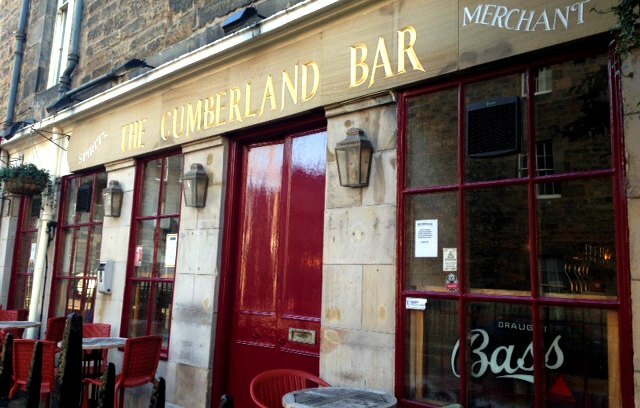 This is a real Edinburgh bar, popular with locals. 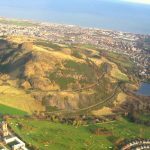 Sitting under the shadow of the mighty Arthur’s Seat, you will find Duddingston village, which feels like a small community nestled within the city boundaries. It’s close to Holyrood Park and even has its own loch which is home to herons, swans and ducks. And here we have one of Edinburgh’s oldest bars, the Sheep Heid Inn. Fortunately since it was built in 1360 there have been a few refurbs so today there is a trendy interior that still manages to retain some of the original character. There is even parking if you have a car and a beer garden if the sun is shining. Should you feel hungry there is a wonderful menu which will tempt most. 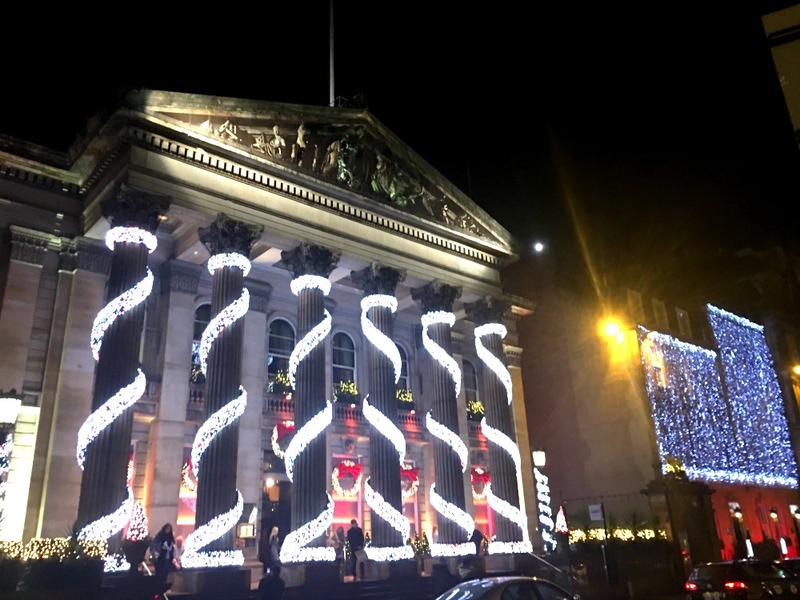 The Dome – so magical at Christmas time! 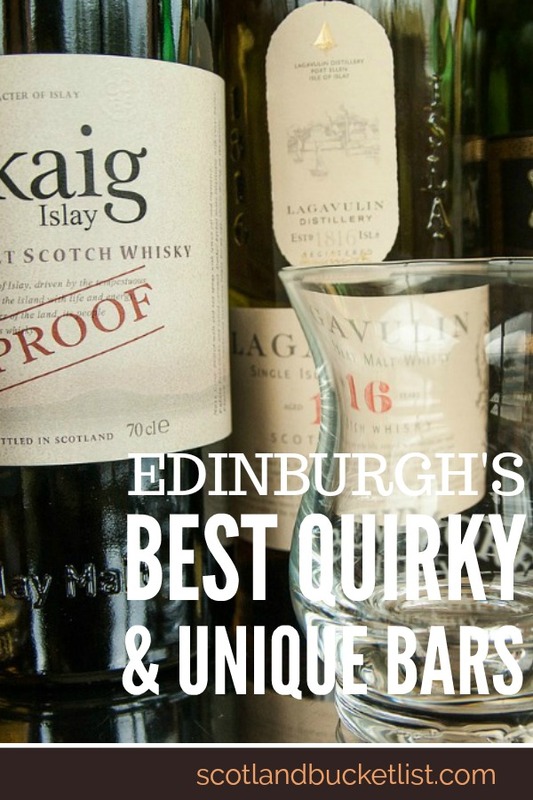 Okay, it would be stretching the truth to claim that this bar is one of Edinburgh’s hidden gems, however, it’s definitely something of an institution and we strongly recommend adding it your unique bars in Edinburgh itinerary. The Dome is a must-visit at Christmas where you’ll be blown away by its incredible Christmas decorations. It brings the magic of the festive season to life. 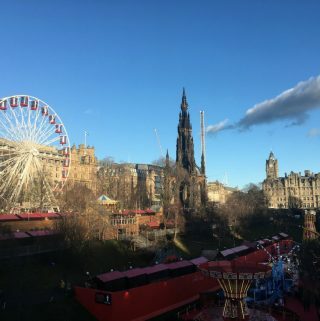 It’s buzzing during the festival and it also boasts one of Edinburgh’s rare beer gardens for the warmer days.